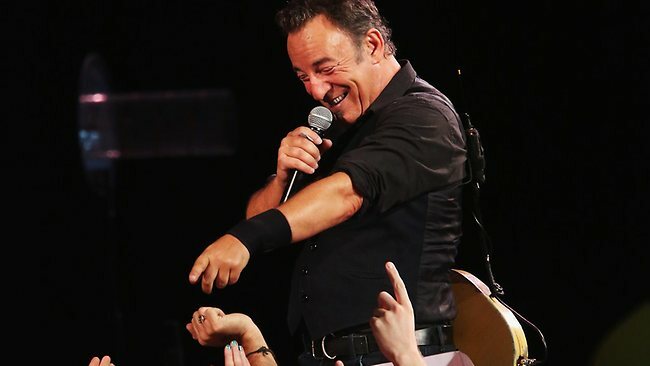 Bruce Springsteen will play Cork for the very first Thursday evening, quite surprising seeing as the New Jersey native released début record Greetings from Asbury Park, N.J. four decades ago. The 63-year-old livewire will rock out with his legendary E-Street Band to 140,000 Irish fans this Summer including the Páirc Uí Chaoimh concert on 18th July. Tickets were swallowed up within minutes for the Leeside date, the first live concert held in the park since Oasis played in 1996 (I think) but I'm sure the more resourceful will find a way. 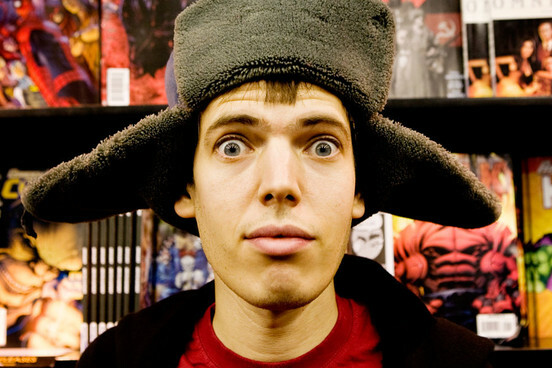 The night before sees an artist who delivers his own brand of "epic" as Jeffrey Lewis & The Rain visit The Crane Lane Theatre for an early show. I have never failed to love a Jeffrey Lewis show, I could just listen to the man talk for hours. Hopefully he will have time to read from his collection of Sonnet Youth sonnets come Wednesday in The Crane . For those who prefer their music with a subterranean twist, look no further (down) than The Cave. 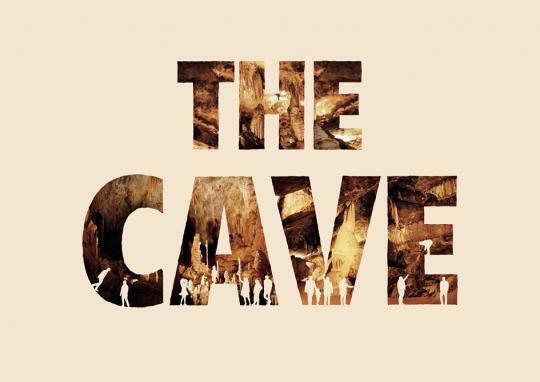 The annual Opera House underground gathering will see Roisin O, Liam Ó Maonlaí (Friday), Soak, Declan O'Rourke (Saturday), West Cork Ukulele Orchestra and Henry Girls (Sunday) descend the 88-steps down into the heart of Mitchelstown's caverns. Pay particular attention to Derry's Soak, the 16-year-old who has been winning hearts a-plenty since both before but particularly after her recent Other Voices début. 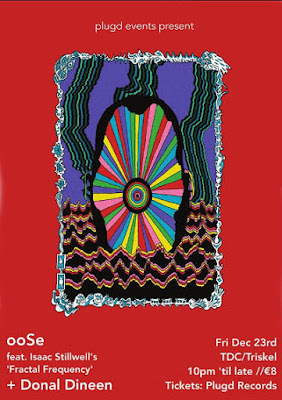 Limited tickets are available over on www.corkoperahouse.ie. It also may be worth the ticket price alone to see how they manage to physically cram in every member of West Cork Ukulele Orchestra. It's not often folks cross Patrick's Bridge for an alternative folk show, making New Yorker folkies Relatives' gig in Mother Jones' Flea Market on York Hill (just off MacCurtain Street) all the more special. 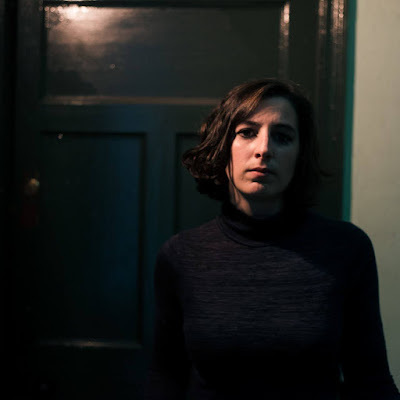 Set to release a brand new EP (The Signs That Mock Me As I Go) on Cork-based micro-label MDR, the duo have crossed the Atlantic for a number of Irish shows including the MJ show which could turn out to be a little bit magical. A slightly louder experience can be found within the cavernous walls of the Triskel TDC, as monsters of black metal Altar of Plagues play one of only four live performances in 2013. Monday: Hope Is Noise in The Pavilion Bar. Hard-rock with a hook, the Cork rockers always deliver a high-energy live performance. What a way to start the week!